East side Ranch, 4 bedroom/2.5 bath, fresh paint! Eat -in kitchen with pantry and all appliances including washer and dryer! French doors from Breakfast area open to deck overlooking grassy lawn and fenced backyard. Master on the main has nice walk-in closet, separate shower and double vanity. Vaulted family room, dining room, laundry room, half-bath and 2 car garage finish out the main floor. Three additional bedrooms are located on the second floor and share a full bathroom. Very easy access to UGA campus, shopping, eateries and Loop 10. If you are looking for great location and move in ready home this one is for you! Woods Of Habersham is a subdivision within the city of Athens, Georgia. There are currently 0 Homes for Sale within Woods Of Habersham, with asking prices ranging from $0 to $0. The average list price per square foot of the available inventory in Woods Of Habersham is $0, which is the Athens average of $227. The Average Sales price of all sold real estate in this subdivision for the past year is $188,917. Recent comparable homes have been selling for 96.27% of their asking price. Waterfront homes represent of the available Woods Of Habersham inventory. The population of Athens, according to the 2010 Census, is 115,452. The total number of households in the zip code of Woods Of Habersham is 15,949, with an average household size for of 2.27 people. The total number of renter households within the zip code of 30605 is 10,099, which means that 36.68% of households in this zipcode are owner occupant households. 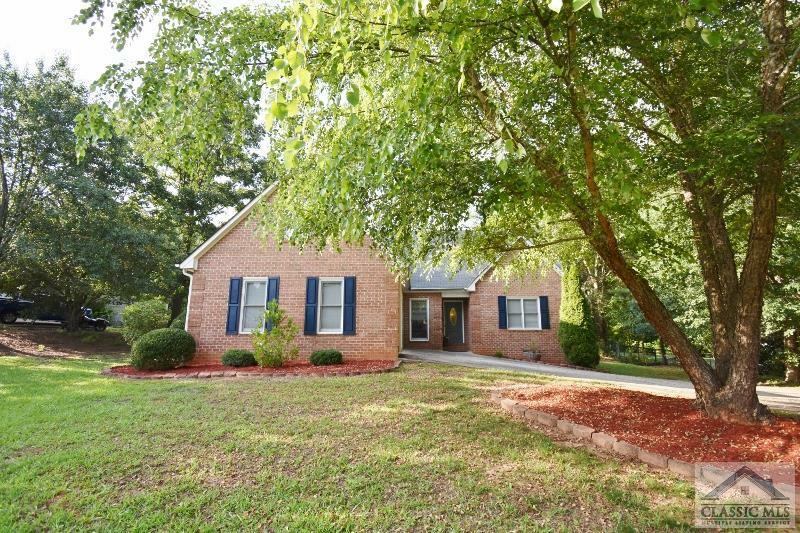 241 Brickleberry Ridge, Athens GA 30605 is a Home, with 4 bedrooms which is recently sold, it has 2,071 sqft, .51-1 sized lot, and Attached,Garage parking. A comparable Other, has bedrooms and 0 baths, it was built in and is located at and for sale by its owner at $ 0. This home is located in the city of , in zip code , this County Other, it is in the Subdivision, and Appleby Mews are nearby neighborhoods.